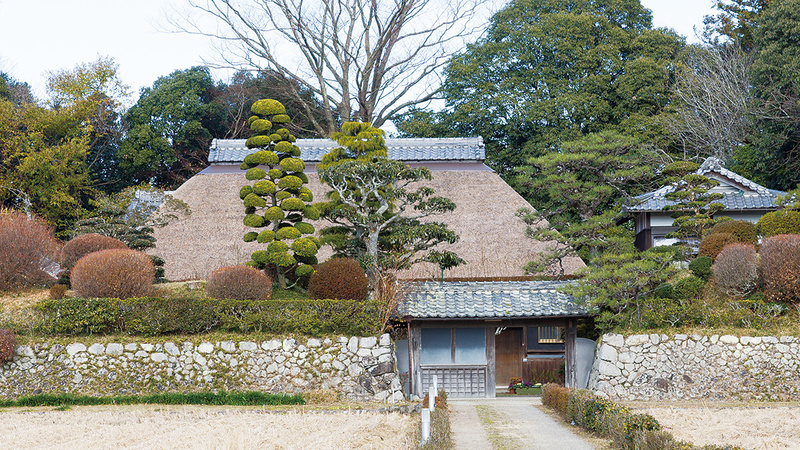 The residences in the village are surrounded by tall, square clay walls and the descendants of ninja still live here. Many magnificent medieval castles with clay walls and moats can be found in this area. They are reminiscent of the landscape from the warring states period. 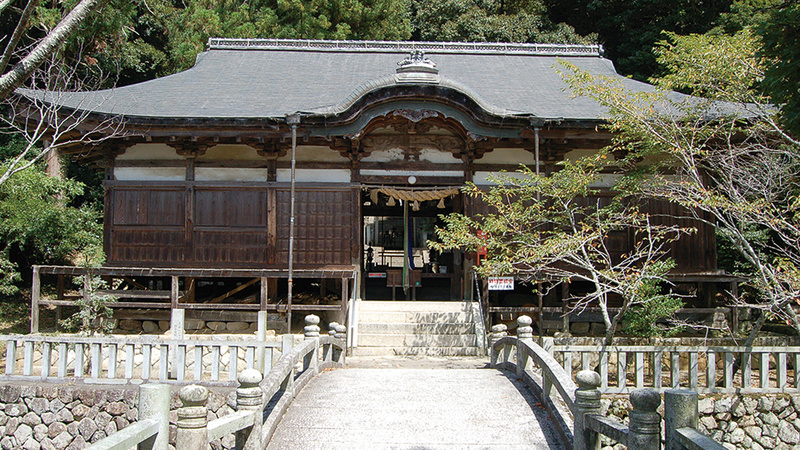 Kasuga-jinja Shrine enshrines the tutelary deity of Iga ninja. They formed Miyaza (organizations of shrine parishioners) and strengthened their bonds through various festive events.